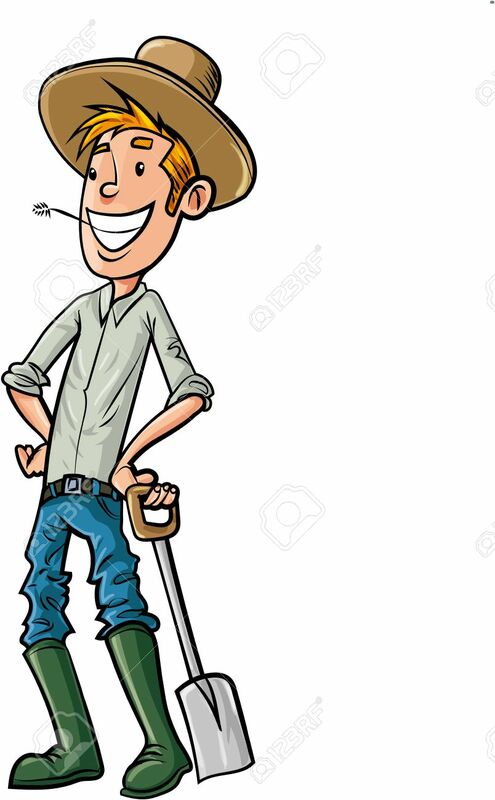 Cartoon Farmer With Hat And Spade. Isolated Royalty Free Cliparts, Vectors, And Stock Illustration. Image 27523992.